Established in 1892 and jumping in to help out the railroad industry in 1912, Hamilton has been among the leaders in the American watch industry. They even helped out the American military, on the wrist of the first American airmail postal service, supported Allied troops in the 40s, introduced the first electronic watch, produced the first LED digital watch, launches one of the first automatic chronographs, and more. The company started in America and eventually moved to Biel in Switzerland. 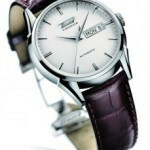 It maintains its American Spirit side while still concentrating on providing the highest quality Swiss precision. 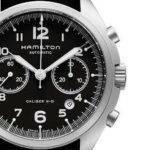 It is with this combination Hamilton is still able to provide some of the highest quality and innovative watches available on the market today. 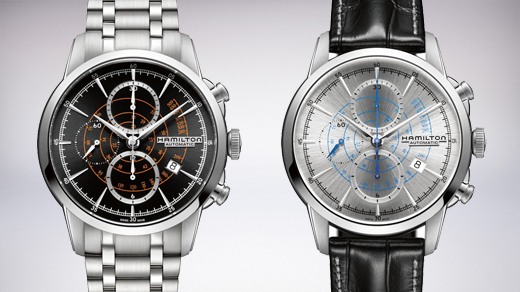 With the constant creation of new designs and innovations in production and movements, it is no surprise that Hamilton is at the forefront of the industry. It is also no wonder that their watches are featured in several movies throughout the history of cinema. It is because of this dedication to the art that Hamilton has started integrating itself into the industry and making mention of some of the best in the business. While the company is no longer located in the United States, they have enjoyed being a part of the greatest addition to the world. 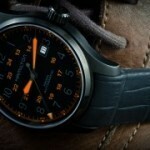 The different collections from Hamilton include different types of watches that are designed to be unique. These looks make it possible for people from all walks of life to be interested in the watches being produced. Another great thing about these watches is they provide the ability for more people to afford the watches they produce. 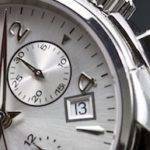 Priced between 500 and 1500 euros, you can find watches that run the gamut from the classic timepieces to the ornate and luxurious. 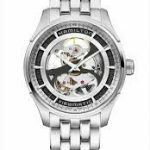 Browse the collections of Hamilton watches to find the one that best suits who you are and what you want out of a watch. You will find that all the design, production and innovation that goes into making the watches is dedicated to the watches made today just as much as the ones made for the railroad conductors fighting against rail accidents.